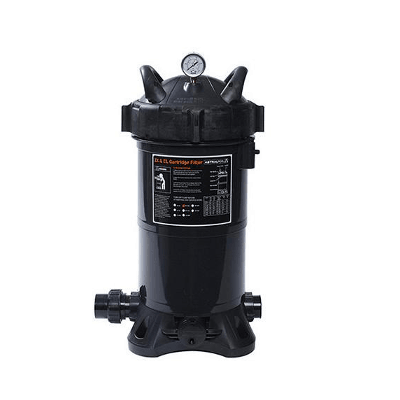 AstralPool ZX 200 Pool & Spa Cartridge Filter 29,400 Liters/Hour. Suitable for pool size of 176m3 – 235m3. The ZX cartridge filter achieves remarkable water filtration and clarity but is also environmentally friendly and responsible. 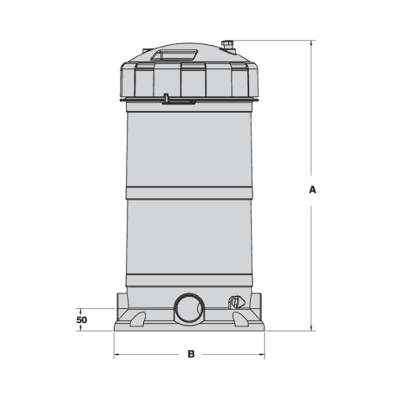 The ZX cartridge filter reduces maintenance while saving thousands of litres of water every year. It takes just 100 litres of water to clean the antimicrobial elements instead of backwashing thousands of litres to clean a sand filter. The ZX cartridge filter makes it easier to be responsible with water. Visit astralpool.com.au for further information. 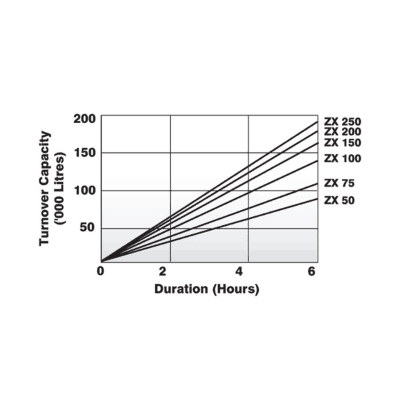 All ZX filters incorporate high quality elements with antimicrobial treatment. The antimicrobial treatment lasts for the life of the filter element and reduces the growth of algae, bacteria and microbes in a unique process that reduces maintenance and makes swimming and bathing safe for the whole family. Manual air bleeding is no longer necessary. The ZX cartridge filter has a built in automatic air bleed system. The 50mm water connections glue in for fast installation and has the capacity to handle high flow rates.